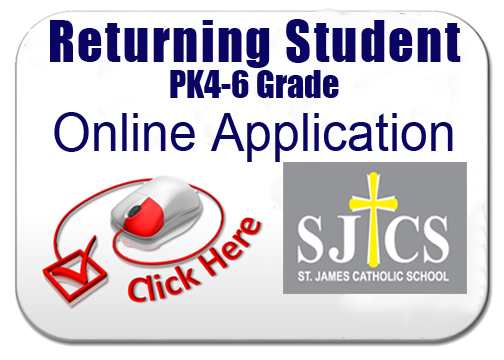 A student is not considered officially registered in St. James School until all school records, compliance form, birth certificate, social security number and arrangements for tuition have been received. Children entering PK-3 must be three years of age by September 1, 2019. Children entering PK-3 must be potty trained. Children entering PK-4 must be four years of age by September 1, 2019. Children entering PK-4 must be potty trained. 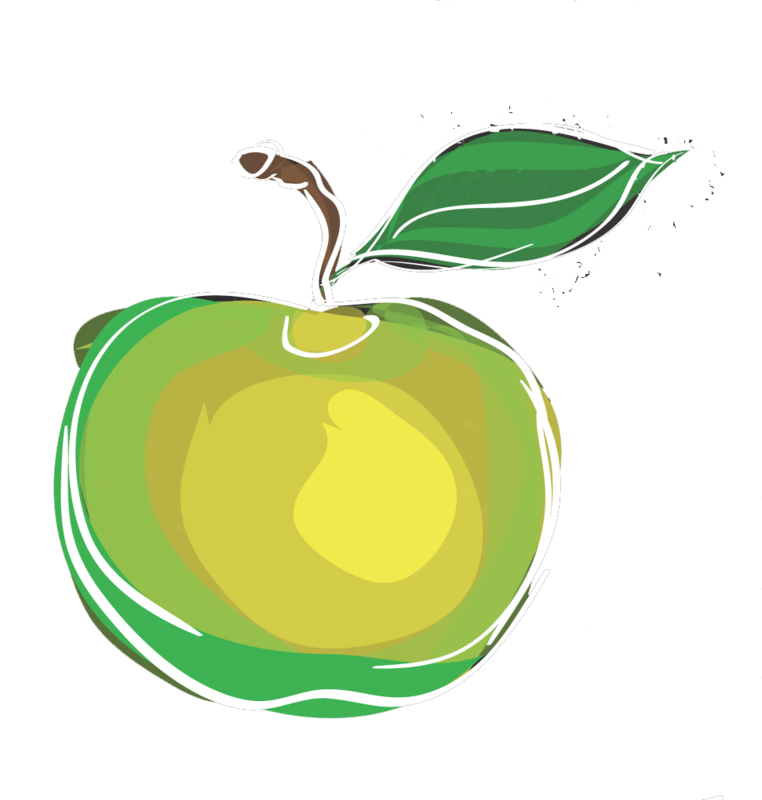 Children entering Kindergarten must be five years of age by September 1, 2019. 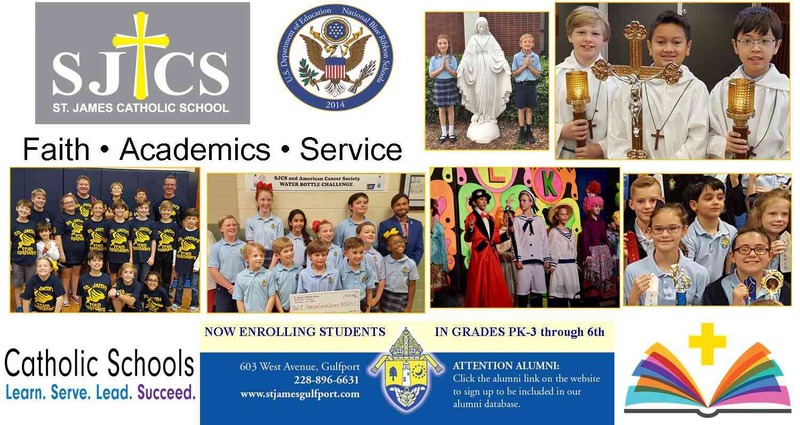 At St. James Catholic School, we have been dedicated to educating each child spiritually, academically, socially, and emotionally for over 50 years. Throughout the years, we have earned a community-wide reputation for our emphasis on Christian values, academic excellence, and high behavioral expectations. We offer a strong academic foundation in a warm, nurturing Christian environment to children in grades Pre-K 3 through sixth. With parents and guardians as our partners in education, we strive to develop the talents and gifts of our students and challenge them to be productive, responsible members of society. We extend a warm invitation for you to visit our campus, so you can see first-hand what we have to offer your child. To arrange a tour, please contact our office. 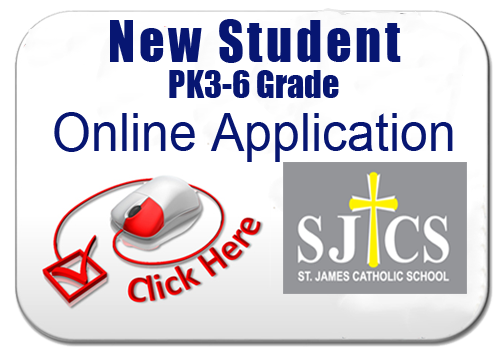 Thank you for your interest in St. James Catholic School! Single payment due July 2019. Two payments due July 2019 and January 2020. 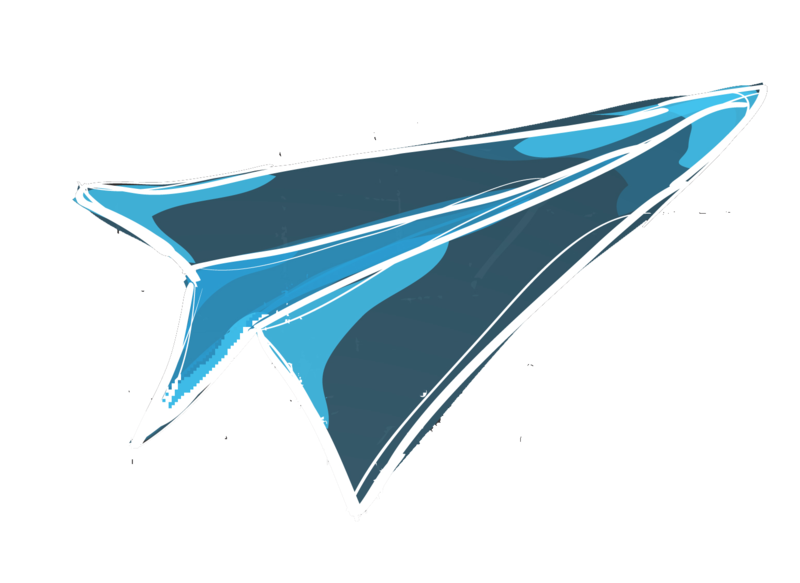 FACTS 10 month plan: automatic bank payments through FACTS over 10 months July-April. FACTS payments via MasterCard or Discover with a convenience fee. 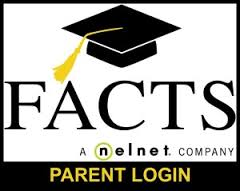 Please click here and enroll in FACTS now if you plan to pay monthly, no payments will be taken out until June 2019 for the enrollment free ($45.00) and July for tuition. To receive parish rates please make sure you have your parish priest sign a parishioner form, which is available through online registration..
$300.00 per child on or before March 29, 2019. After March 29, 2019 the registration fee will be $350.00 per child. This fee maybe paid at St. James School. By mail :St. James School 603 West Avenue, Gulfport, MS 39507. 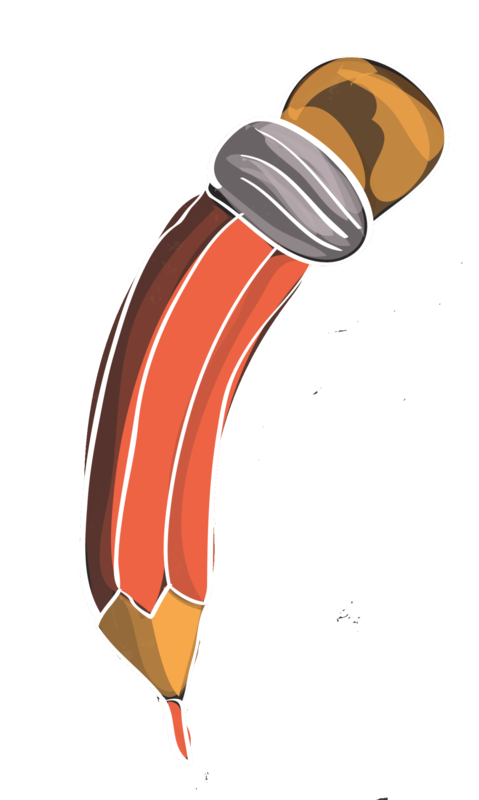 The registration fee may be included in your FACTS payment.